Today's supermoon closest since 1948; 5 things to know! Los angeles : Forget all updates of US elections 2016, and fix your binoculars towards sky. The biggest event of the week is tonight- a night when you will witness the biggest special moon of the century. Gear up to see something that you have never witnessed in your lifetime - an extra special supermoon! The "supermoon", which will rise on November 14 will be the closest full moon since 1948 and until 2034. You will be surprised to know that the term supermoon actually originates in astrological circles and not as a scientific term. In 2016, we witnessed a total of 3 supermoons. One was on October 24, 2nd will happen on November 14 and the third one will rise on December 14. But out of three, the moon on Monday will be exceptionally close and brilliant. 1. It is the biggest moon since January 1948. The moon will pass at a distance about 221,523 miles and will be about 8 percent closer to earth than it normally is, but also the closest the moon has been since the day that it was 29 miles closer in January 1948. 2. If you miss today’s supermoon then expect to catch it up in 2034, when the moon will actually come about 38 miles closer to the earth than on Monday, and it will also be a supermoon. 3. 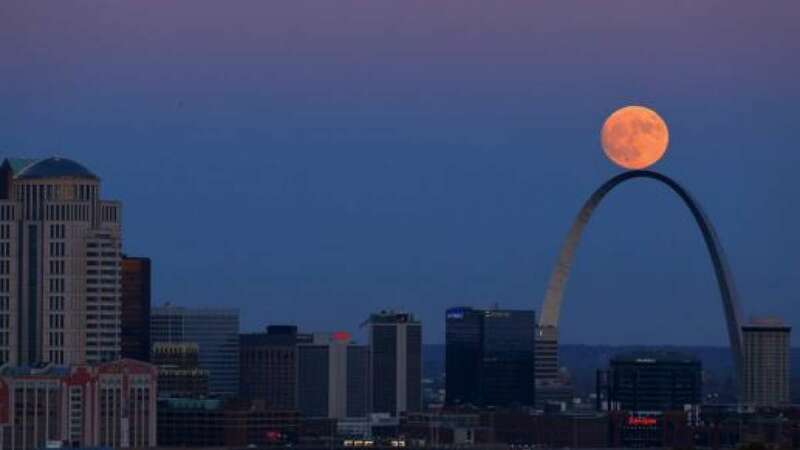 The moon itself rises at 4:43 pm Sunday but will not be completely 100 percent full (only 99.6 percent to be exact) until just after 8 am on Monday morning. 4. A full moon in November is sometimes referred to as a “Beaver Moon” or “Hunter Moon” when hunters used to lay their traps to ensure a good supply of warm furs for the winter. 5. There will be another supermoon on December 14! This one just will not be as close-- about 1,000 miles farther away from Earth than Sunday’s will be.